Since we know that lenders can back-end insure our mortgages and that this specifically makes these mortgage investments more attractive to investors, what does it mean for borrowers (every day people like you and me)? To recap, any mortgage that is inexpensive for a wholesale lender to get financing for allows the lender to pass on savings to their clients, meaning mortgages that are insured get the best rates! An insured mortgage is where a borrower pays the mortgage default insurance because they have less than 20% down payment and is required on all mortgages where the down payment is less than 20%. Rates for insurable mortgages are generally very similar to insured mortgages. An “uninsurable” mortgage is one where mortgage insurance is not available. If your mortgage is insurable, you may be able to get the best rates. What is interesting to note is that if you have a mortgage that was previously uninsured, your current lender cannot insure your mortgage but your mortgage may be insurable if you transfer to a new lender – this is where our opportunity lies! As an aside, if your mortgage was previously “insured,” and you paid for mortgage insurance, you will also be offered the best rates upon transfer or renewal. 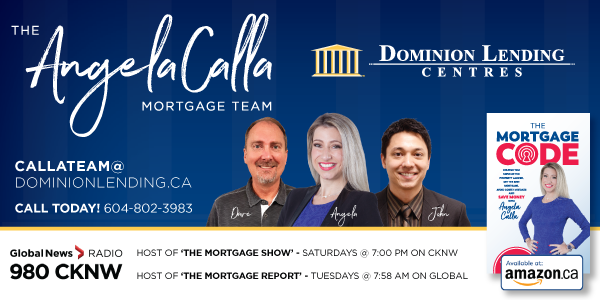 Please call your local Dominion Lending Centres mortgage professional if you have any questions.